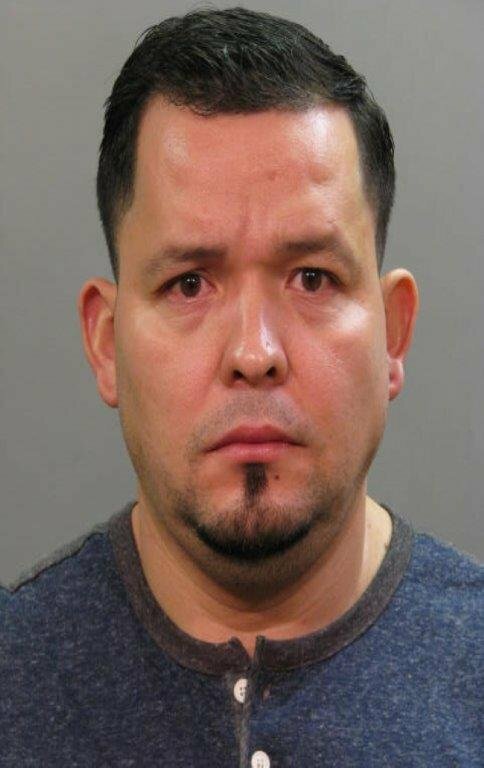 The Nassau County Police Department reports the details of an arrest for Driving While Intoxicated and Endangering the Welfare of a Child that occurred on Monday, March 09, 2015 at 3:44 am in Hempstead. Hempstead, NY - March 9th, 2015 - The Nassau County Police Department reports the details of an arrest for Driving While Intoxicated and Endangering the Welfare of a Child that occurred on Monday, March 09, 2015 at 3:44 am in Hempstead. According to police, defendant Ruben Saravia, 36, of O Street, Elmont, was observed operating a 2011 BMW on North Franklin Street near Centre Street, with an inoperative rear tail light. A vehicle traffic stop was made and officers observed that the driver/defendant had blood shot watery eyes, slurred speech and an odor of alcoholic beverage was detected on his breath. Subsequent to an arrest 6 white pills (believed to be hydrocodone) were recovered inside the defendants’ automobile. It was also discovered that the defendant left his 8 year old child home alone. Police responded to the home and found the child unharmed. The child was released to the custody of a friend. Defendant Saravia is being charged with DWI, Criminal Possession of a Control Substance 7th, Endangering the Welfare of Child, Improper Left Turn and a Defective Tail Light. He will be arraigned on Monday, March 9, 2015 at First District Court, Hempstead. Subject: LongIsland.com - Your Name sent you Article details of "Elmont Man Arrested for DWI, Child Engangerment"